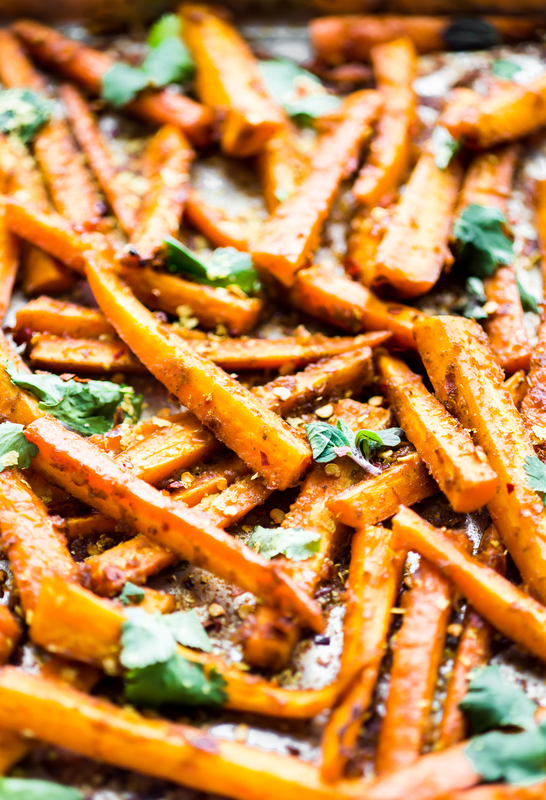 These Peri Peri oven baked carrot fries are gonna knock your socks off ya’ll! 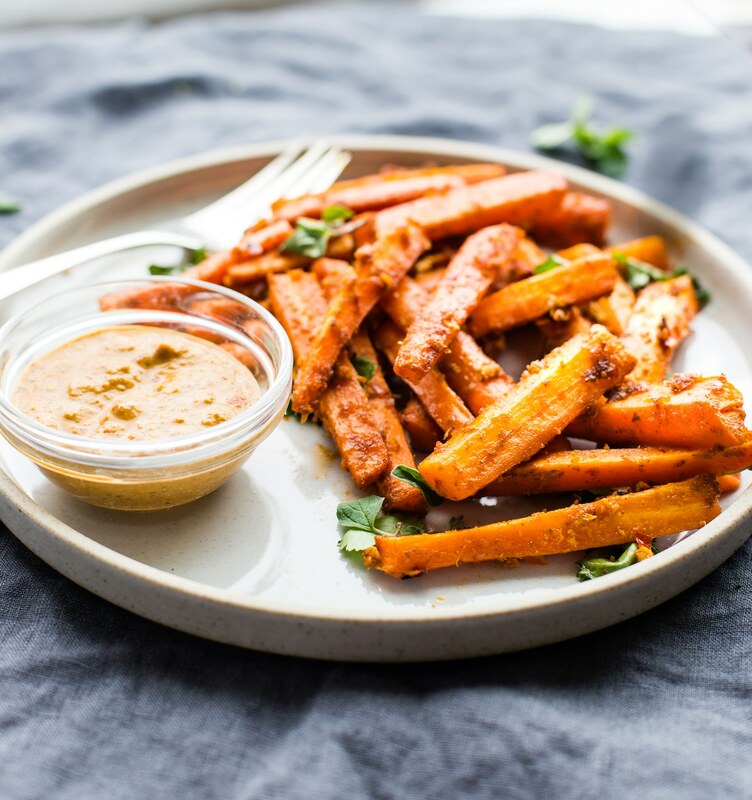 The homemade Peri Peri Sauce is the key to making these carrot fries more flavorful. Just marinate slice carrots in the sauce, bake, and enjoy! 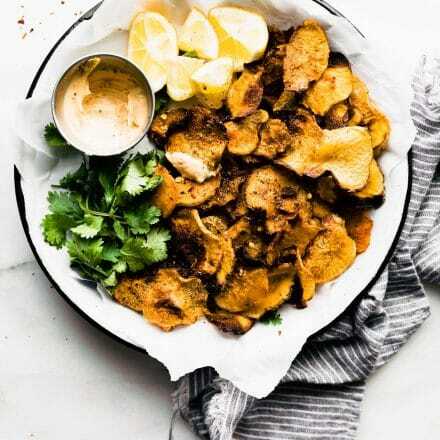 A paleo, vegan, and whole 30 friendly snack with a kick of spice. How to cure the Monday blues? 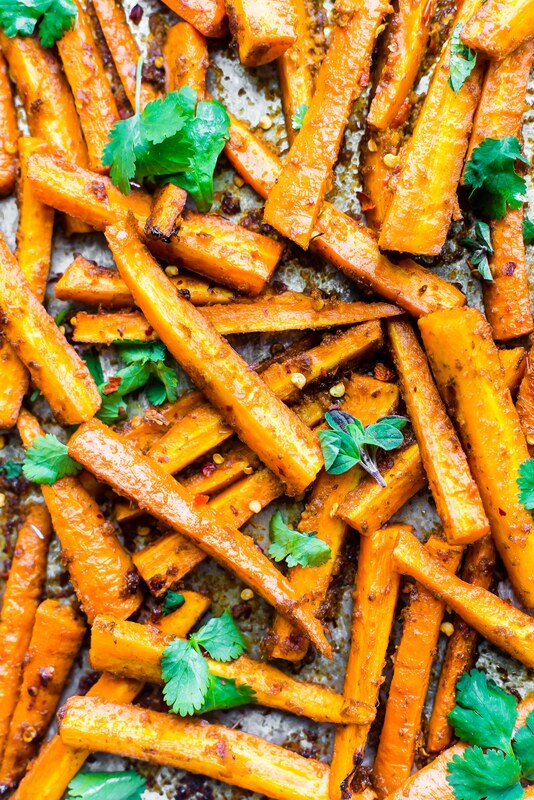 Spice up your life with these Peri Peri Oven Baked Carrot Fries. 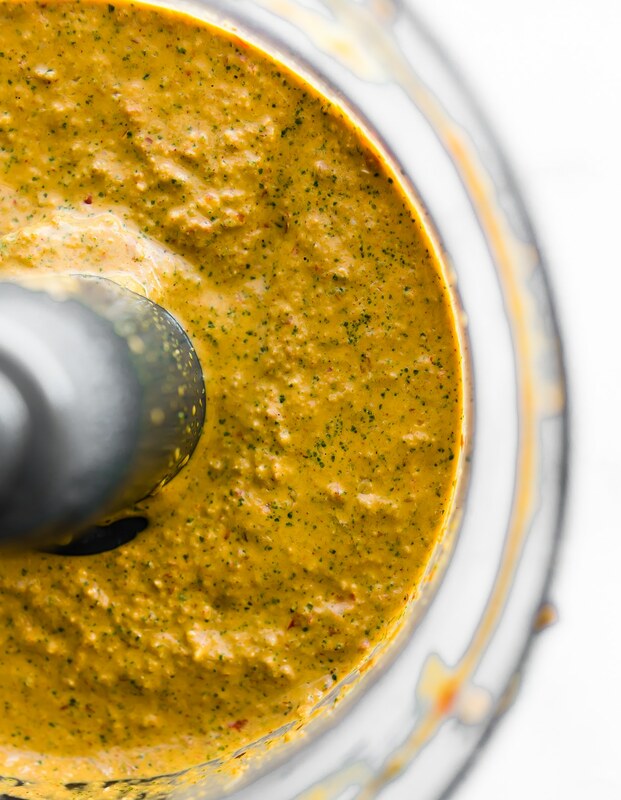 Easy Peri Peri Sauce included. Mmm k? OK so here’s the thing; two things really, maybe three. One….. peri peri sauce is so underrated. It’s so easy to make and flipping delicious on all the things. Two. Carrot fries are also underrated. Oven baked carrot fries. I feel like sweet potato and zucchini (or zoodles) have gotten all the love lately. But poor carrots, they are SOOO appreciated. Cheap, versatile, the forgotten superfood. Three. Darn, I didn’t mean to have three things to blab but we’re going with it . So three, ya three. South American, South Asian, and African flavors/recipes need to make their way more into our western society homes more often. Kids (and picky eaters) need to branch out. There, I said. Really y’all. These ethnic spices/food are so healthy, nutrient dense, affordable, and full of fiery flavor. In fact, the Kiwi (aka husband) and I both have a special place for both Africa and South America in out hearts. Which is probably why we love spices on our food. The kiwi was born in New Zealand but also raised for a few years in South Africa and then traveled across to globe at a young age. Thailand included. Me? Well, I first traveled abroad to South America and the age of 12. Part of a student exchange. I ended up going to a different country each year until i was 17. Then at 21 I spent a summer in Africa working at a orphanage. Bet you didn’t know that about us, eh? Anyway, we were both lucky enough to experience these country’s food and culture! Which made me realize this today…. Spices, real food, and the techniques in which you cook food can add so much NOURISHMENT to an ordinary meal. See, there’s that nourishing part. Just like these Peri Peri Marinated Baked Oven Fries. Ya, that sauce? The Peri Peri sauce is made with birds eye red peppers. These type of peppers are often found in Portuguese, African, or Thai cooking. And they pack some serious heat! But don’t worry, the Peri Peri Sauce I’ve created has been a little tamed. I’ve blended these peppers with a few red bell peppers, jalapeños, onion, and chili flakes. LOL, ya that’s tamed compared to original peri peri sauce. 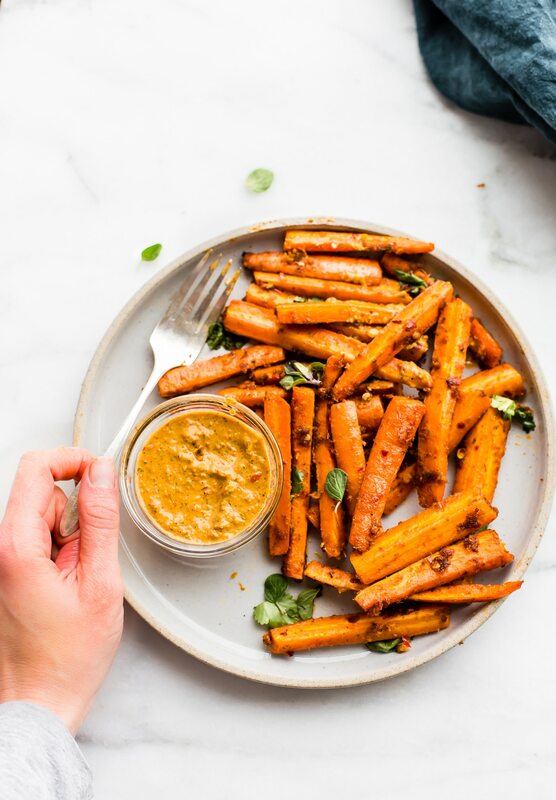 What makes this peri peri sauce and oven baked carrot fries so healthy, nourishing for the soul and body? 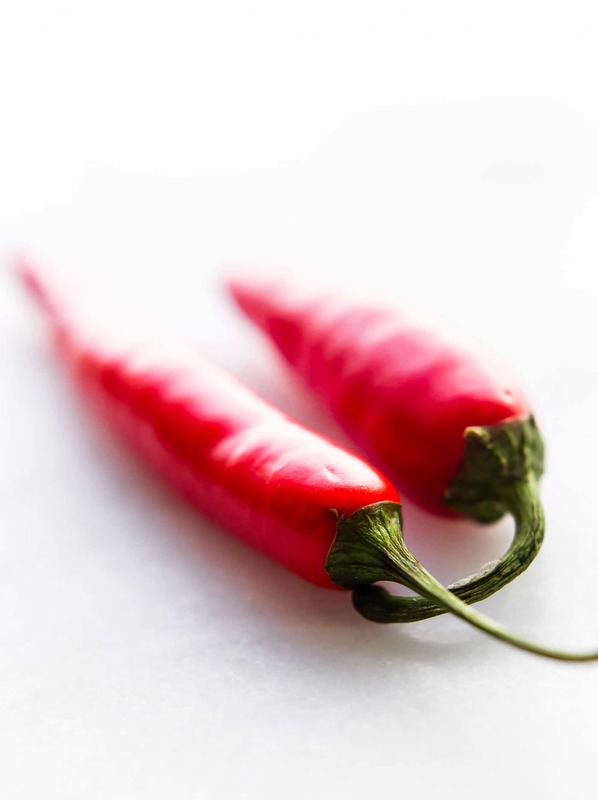 ?Chili Peppers contains up to seven times the amount of vitamin C as an orange. Chili peppers can help fight congestion, support digestion, reduce inflammation in the muscles, and contains a good source of antioxidants. Not to mention folic acid (B complex vitamins).
? Carrots super high level of beta-carotene (a form of Vitamin A) that acts as an antioxidant to reduce cell damage done. Good for the skin, good for eyes, good for the soul. 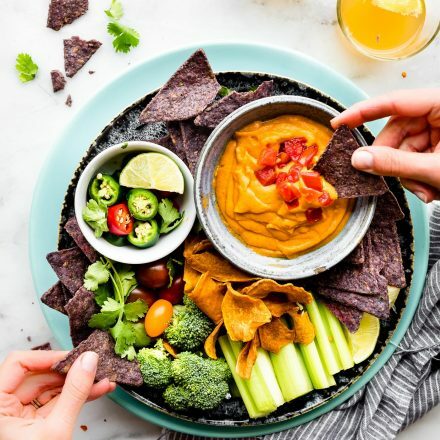 Yes, I just said soul again. .
Now combine that spicy peri peri goodness with oven baked carrot fries and you got yourself a MEGA flavorful SUPERFOOD snack. Ugh, I need another word beside superfood. 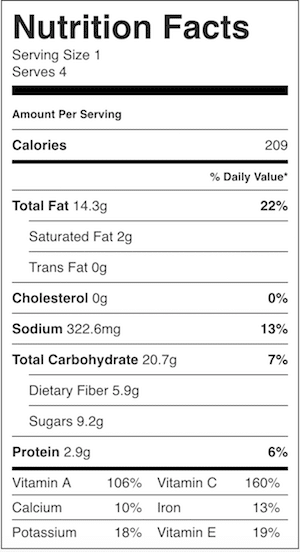 Hmmm .. Um… delicious nutritive earthly grub? Sure, why not. Now let’s get to the grub of a recipe. Oven baked carrot fries for the win! Slice carrots ½ in thick, 4 in long. Removing the tops. Slice thinner if you want crispier fries at the ends. carrots in large ziplock bag or container. Place in food processor and blender. Add the remaining ingredients (spices, lemon, etc) but leaving out the red wine vinegar. Blend on high until creamy. You might have to keep it on high or low for a good 3 minutes. Next add your vinegars and blend again. Taste to see if it needs more salt/seasoning. Place 1/2 cup of the sauce. in the bag with the carrots. Let it marinade for 10 -15 minutes. Keep the other 1/2 cup for dipping. Once carrots are marinated, place on greased baking sheets, spreading the carrots out evenly. Bake on sheet pan at 450F for 20 minutes. 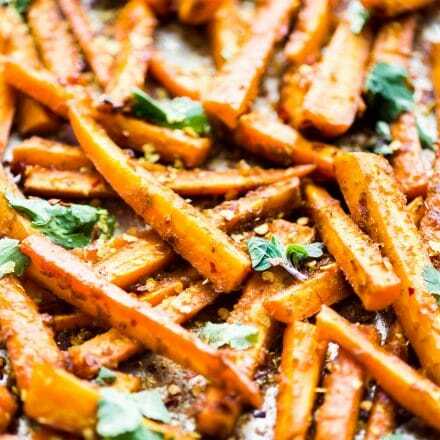 Flip carrot fries over with a spatula and bake another 15-25 minutes or until crispy edges. If you want extra crispy, broil last minute. note flipping and baking extra is not really necessary but does help them cook evenly and make them crispier. Remove from oven. 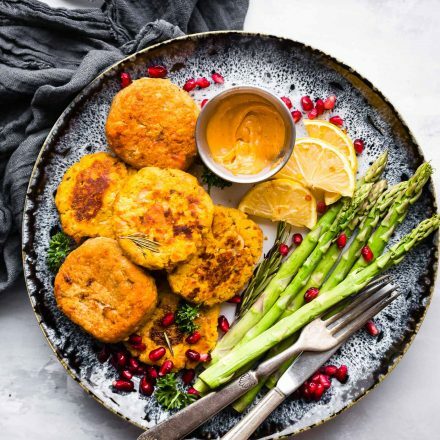 Let them cool slightly or serve hot with the extra peri peri sauce or a even a mayo/aioli of choice. Garnish carrot fries with extra cilantro and red pepper flakes if desired. If you want the peri peri sauce extra spicy, use all birds eye peppers. If you want it milder, use red pepper or green peppers mixed in with the birds eye peppers. note flipping and baking extra is not really necessary but does help them cook evenly and make them crispier. Alright, my plan to entertain, inform, and nerd you out is complete.Peri Peri Marinated Oven baked carrot fries are a must make. Great for an appetizer, side dish, snack, you get my point. Good grub! YUM! Crispy Peri Peri Oven Baked carrot fries. A flavorful #paleo and #vegan appetizer! #whole30 friendly. No boring cooked carrots dish here. HOLLAH!. Have you ever made carrot fries? Peri Peri Sauce? YOU MUST try. Really! That’s sauce sounds incredible!!! I must try this. I think you will love! I LOVE PERI PERI. Seasoning, sauce, don’t care. It is one of my favorite blends. There is a place here called Nando’s Peri Peri (which is apparently a chain but whatever) and even though I haven’t been, I love the idea to the moon and back. And I love me some carrot fries. Yes! I heard of Nando’s too! I’ve tried their sauce but never been to the place. Girl, you will love these! 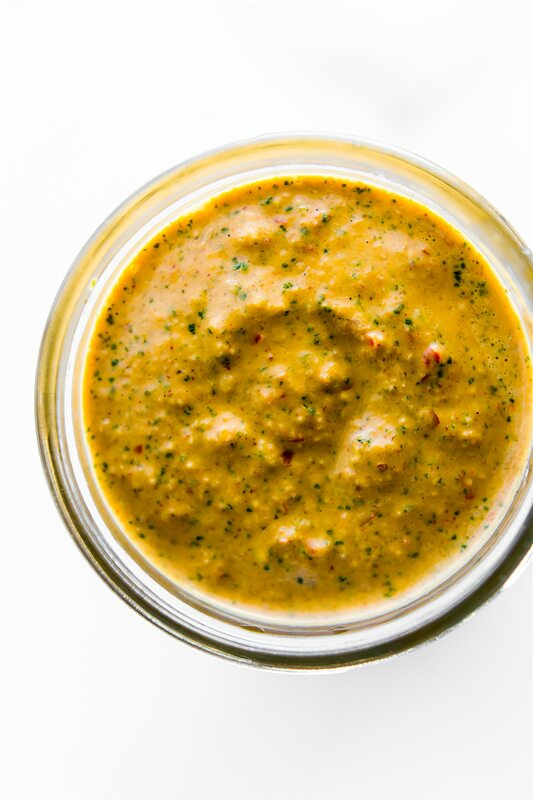 Our Texan friends (who now live here in VA) recently introduced us to Peri Peri sauce when they brought an appetizer to our holiday party a few weeks ago. Keith and I were so in love that our friends left us the rest of the bottle and told us how to order it online. Definitely not something that we can find around here, but so good. Love the idea of using it on carrots! it’s so easy to make! you must! LOVE LOVE LOVE IT! I LOVE the combination of spicy + carrots. The sweetness of the carrots makes such a nice balance. I need to try these fries!! 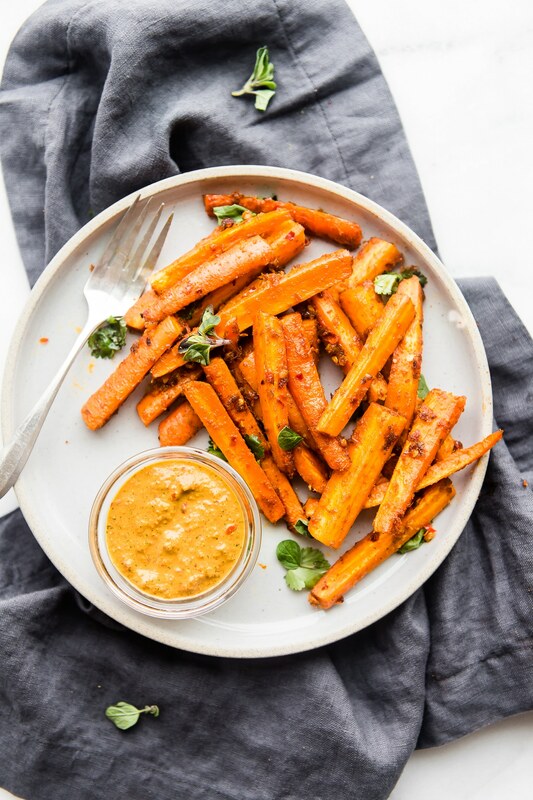 I LOVE carrot fries, but I’ve never done them with a Peri Peri sauce! I’ve had it on chicken and loved it. This is such a great idea. I bet it’d be good on shrimp too. I love all the peppers/spices in it! OMG yes, it’s soo good on shrimp. And all the things. I totally agree on the whole underrated carrot business. And I don’t know why, cause carrrots are so damn tasty!! I can’t wait to try them with that peri peri sauce, it looks amazing ? ooooh I like the sauce! And would be so good on all the foods! yep, totally put it on all the foods. for sure! Ummmm so this is the kind of dish that I would NOT be able to control myself around. Holy yum! WOAH marinated fries? And I totally agree. Carrots can make the best fries, and I need to branch out and try more combos too. You’re always good at getting us to be more adventurous and not stay in those food ruts. plus it reminds us of africa! YAY! The things you manage to do with carrots makes me weak in the knees. Also, Ave likes a little spice in her food. Aw, these carrot fries look absolutely amazing! I really want to try the sauce so badly as well!